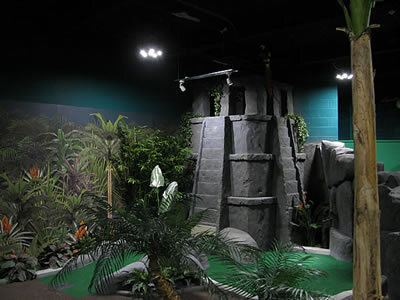 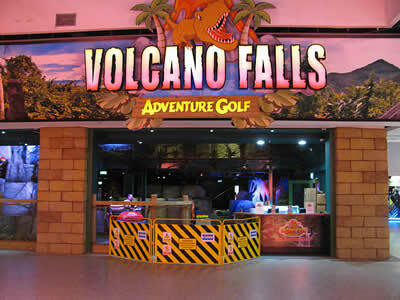 Most spectacular 36 holes of miniature golf being added to On The Green Indoor Golf in Tecumseh, Ontario. 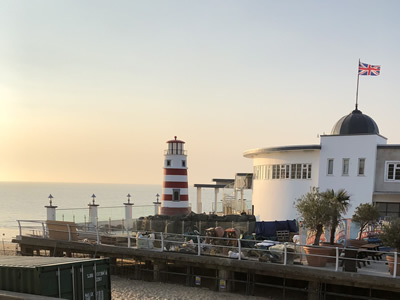 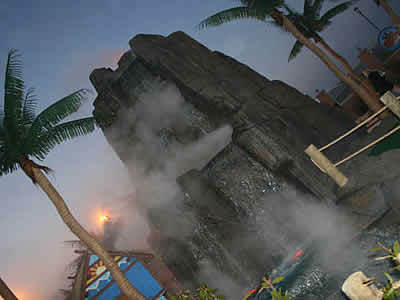 We have made those photos available for you and we are sure that you will agree. 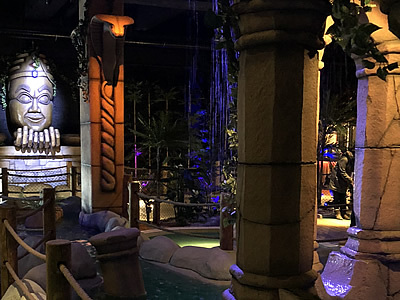 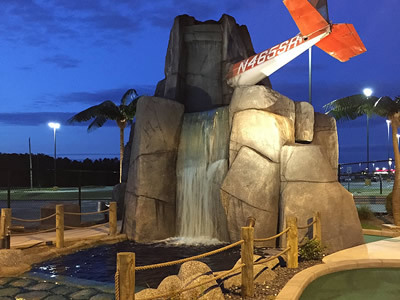 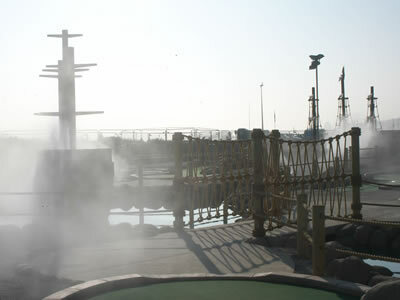 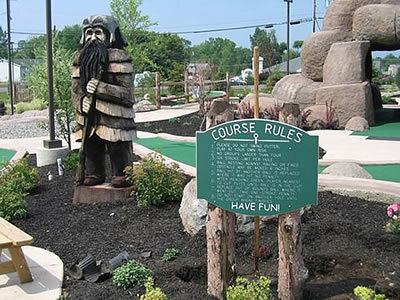 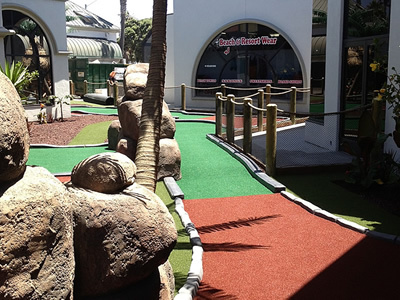 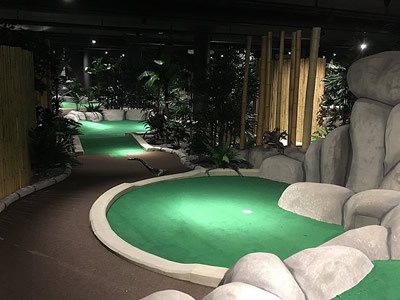 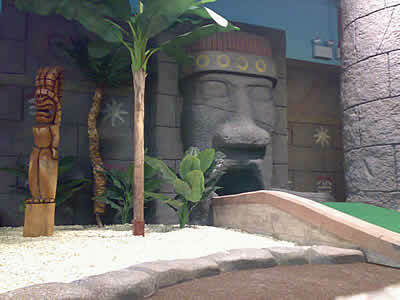 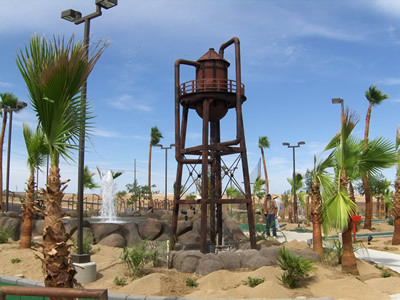 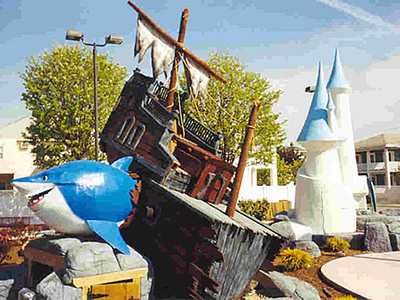 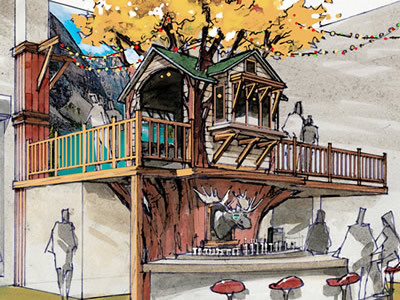 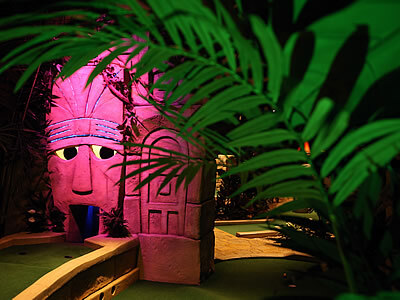 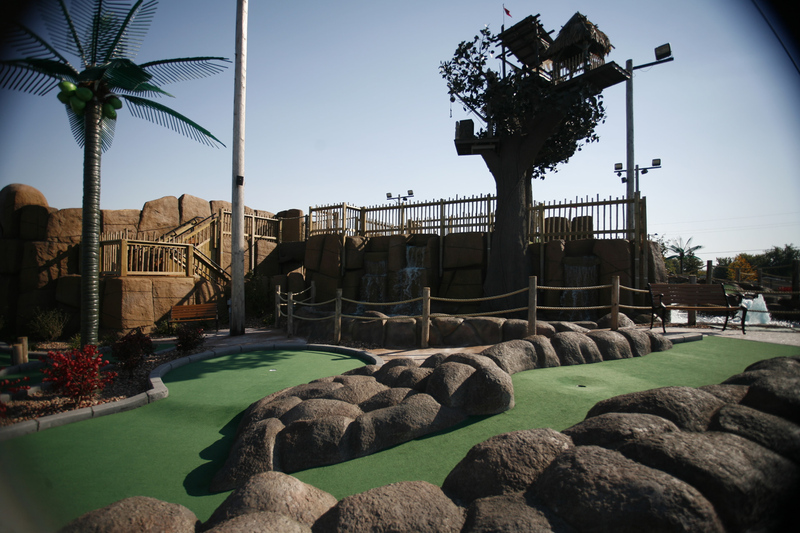 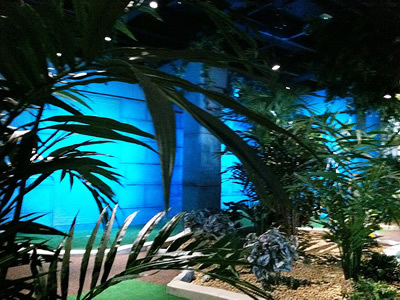 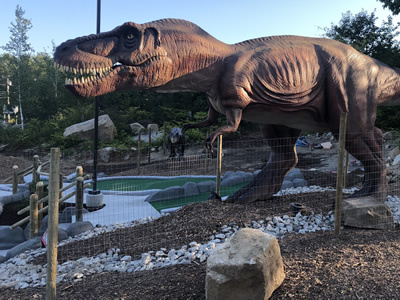 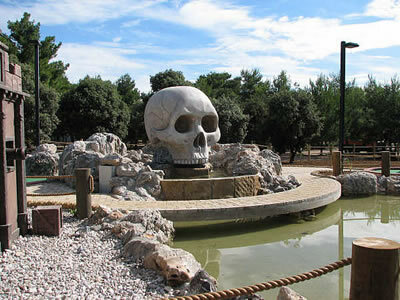 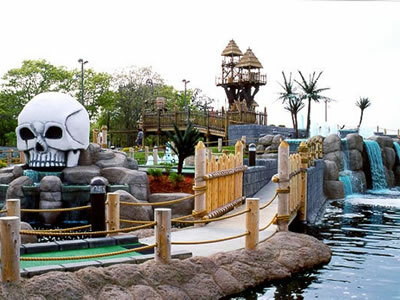 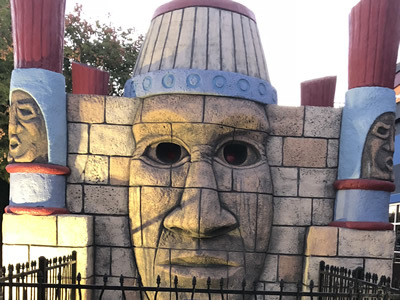 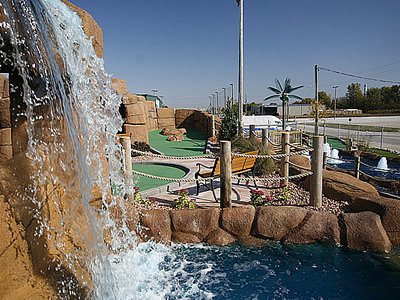 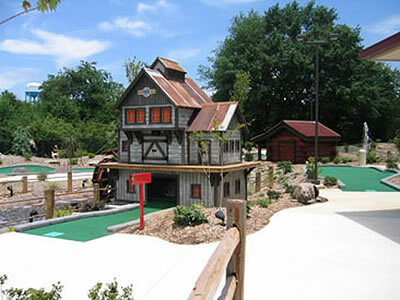 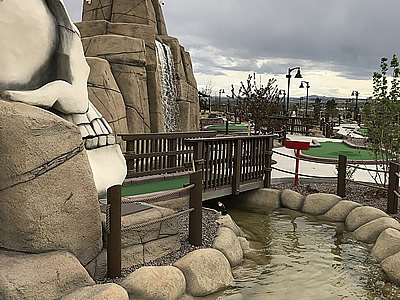 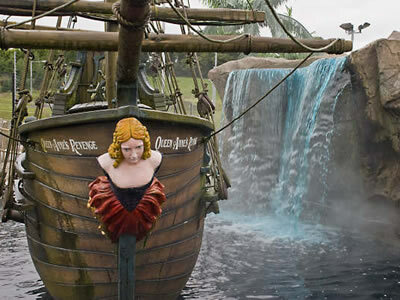 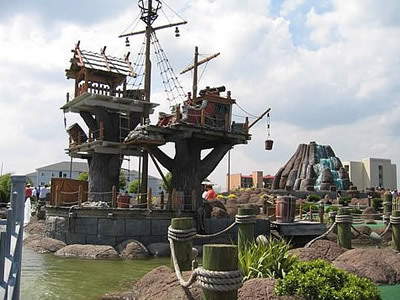 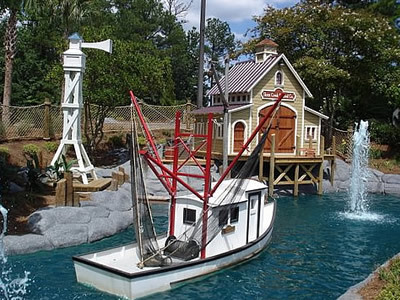 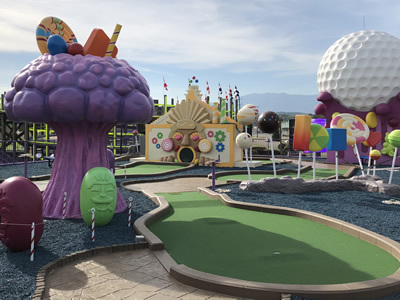 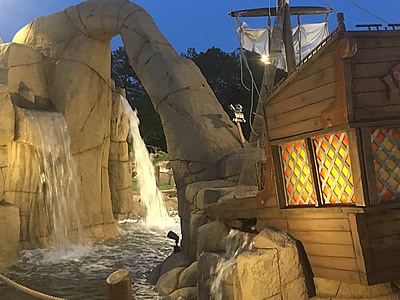 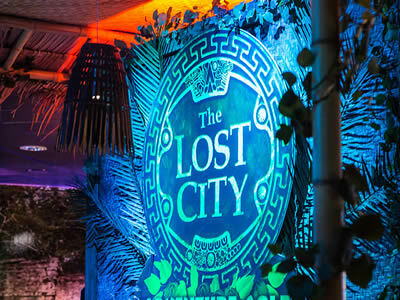 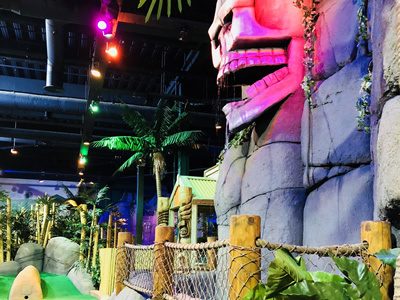 The Miniature Golf on the Water courses will feature animated pirate shows aboard the pirate ship, a towering tree house, two caves with cascading waterfalls, and a giant pirate skull among other exciting sites and adventures.